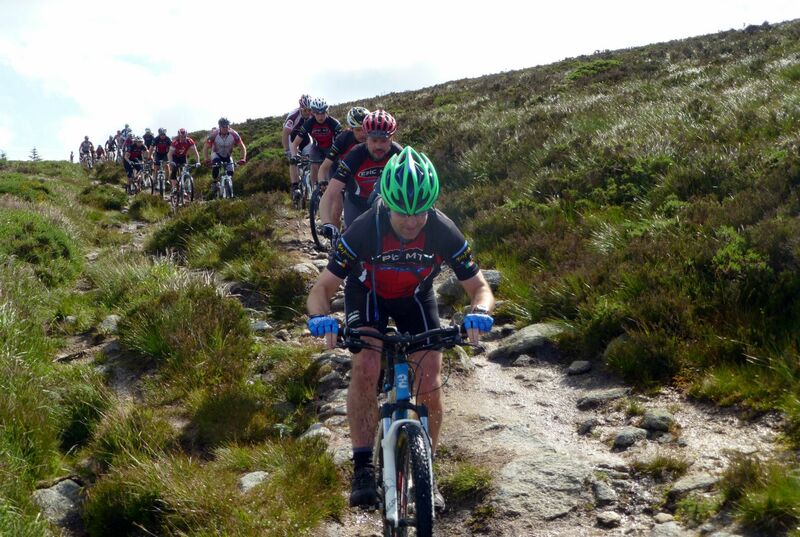 However, this weekend was EPIC MTB’s first big social spin after this year’s excellent XCO Nationals. The Venue was Ticknock, the meeting place: Lambe Doyles pub. 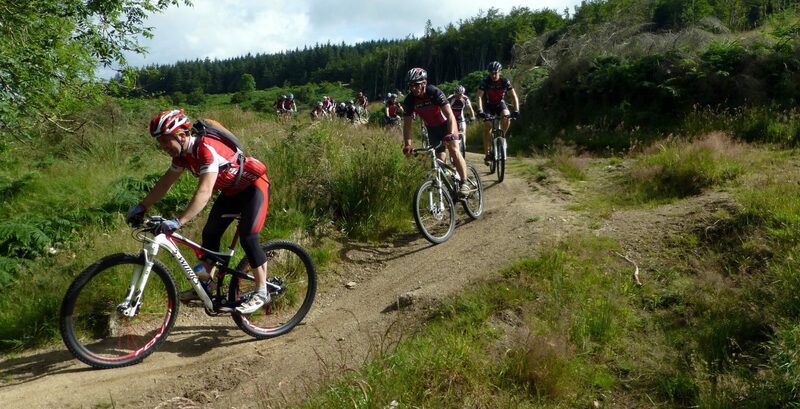 The EPIC riders and special guests turned up and we had 40 mountainbikers in total…. It was like staging an assault on Normandy beach all the bodies on the road up to Ticknock, 40 members of the Club all out for the craic. Some sight , half the club together in the sun all chatting , all helping each other along, winding each other up, telling stories . We are so lucky to have such a fantastic resource right beside us in Dublin, lucky too that we have such a forgiving climate and an open access policy. 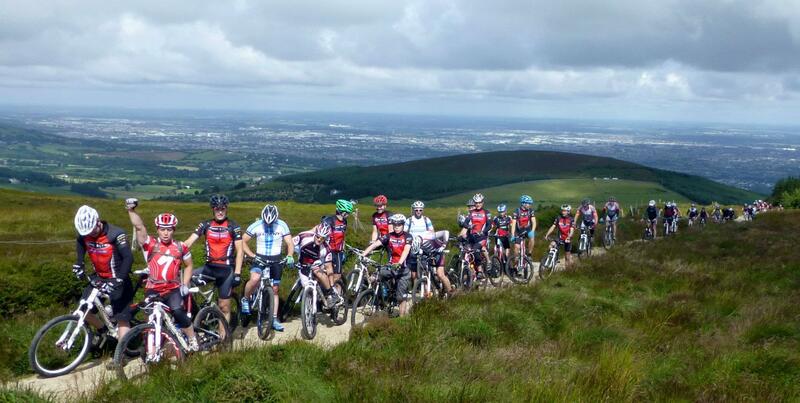 In fact if I didn’t know better , I’d say Ireland is a Mountainbike Paradise ! Certainly the biggest club in Dublin, and Ireland too, who says XC will never catch on?